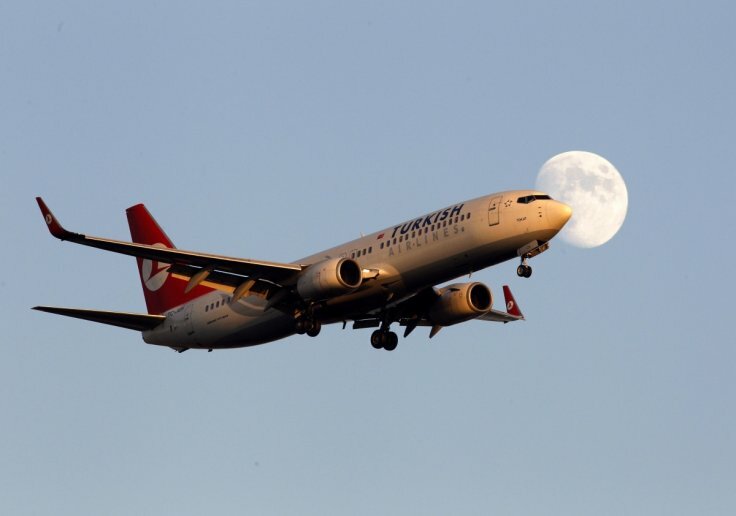 A Turkish Airlines flight from Nairobi to Istanbul had to be diverted after the detection of a wi-fi network called “bomb on board” that alarmed the passengers and cabin crew, the airline said on Thursday. Individuals can create personal wi-fi networks on devices such as mobile phones and name them what they want, such as 'pretty fly for a wi-fi', 'kurt lines his air', 'I dance when ip' and many others too rude for us to expand here! The airline said all 100 passengers were brought back on board the flight, but did not say whether authorities had identified the passenger who had created the wi-fi network. With a diversion costing the airline at least £13,000 it's a very expensive joke for the carrier, roughly a grand a character!.